Why Choose iNarrator On Hold? Every stage of our pre-production and recording process has been fine tuned over the years to ensure your finished audio is spot on. Professionally voiced and produced audio to effectively promote your business to your hottest leads, callers holding the line. We can help you turn callers into customers. Every On-Hold client benefits from professional scripting by one of our creative team. Our talented wordsmiths will create engaging and informative messages for you to review. You can have as little or as much input to the script writing process as you like. We only use the best full time professional voiceovers. Everyone of our voice artists are experienced and know how to bring scripts to life and make your brand stand out. We'll help you select the right voiceover to match your brand. Our studio has the latest equipment and best audio editing packages. We also produce audio for broadcast on radio stations across the UK - that's the kind of quality we're talking. Whatever audio format your telephone system needs - Wav to MP3 or u-Law we've got it covered. We have a varied range of music styles from modern and corporate to more relaxed tracks - even some funky disco if that’s your kind of thing! Our team will help you find the right music track to fit your brand. 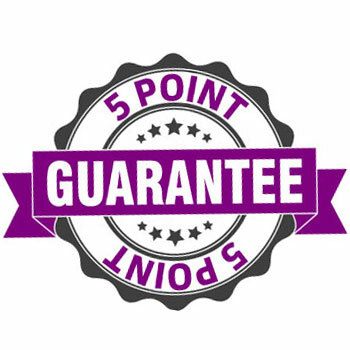 We have a unique 5 point iNarrator Guarantee, to put your mind at rest. Basically there's no reason not to work with us.